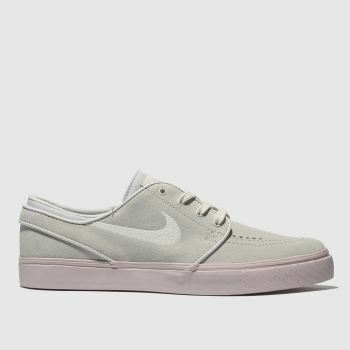 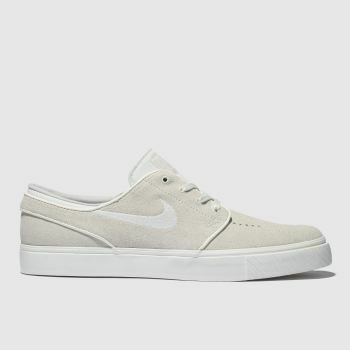 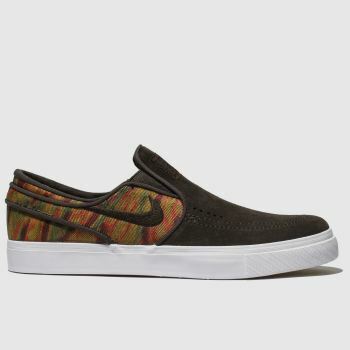 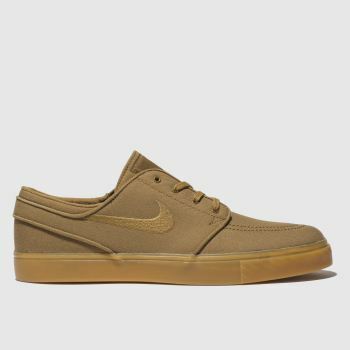 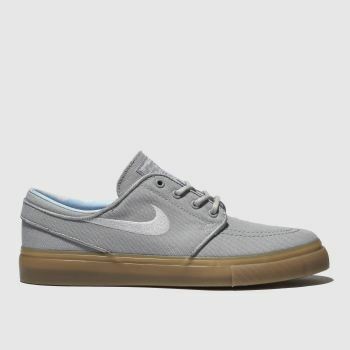 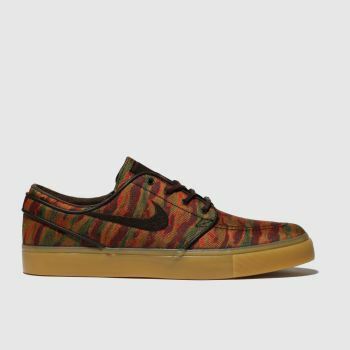 Crafted with insights from skate legend, Stefan Janoski, this progressive skate shoe from Nike SB will satisfy all your skate needs from boardfeel to impact protection. 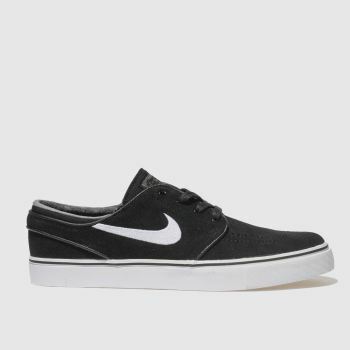 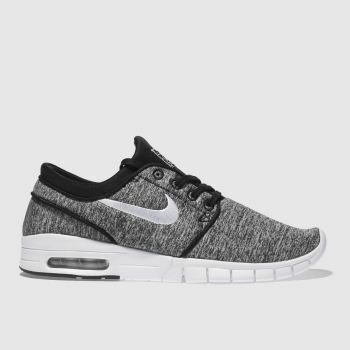 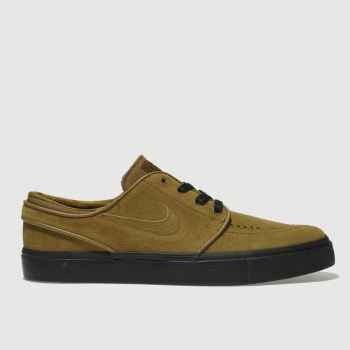 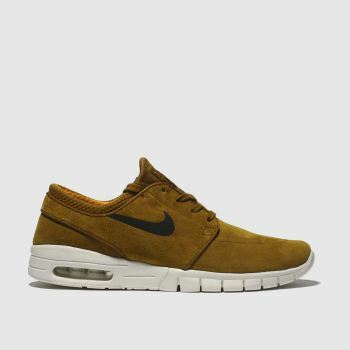 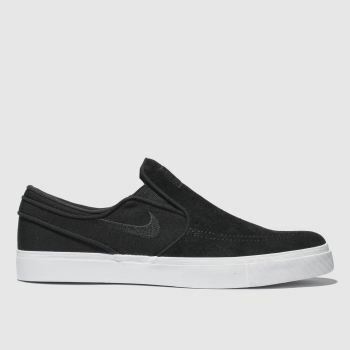 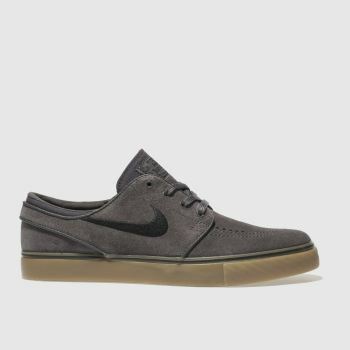 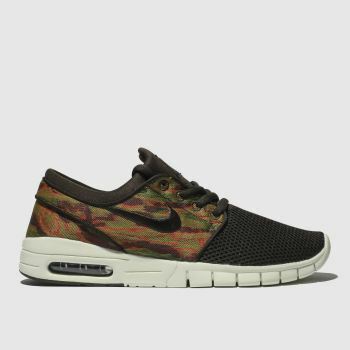 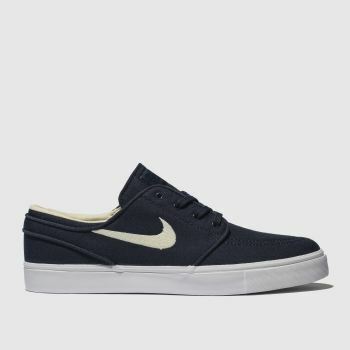 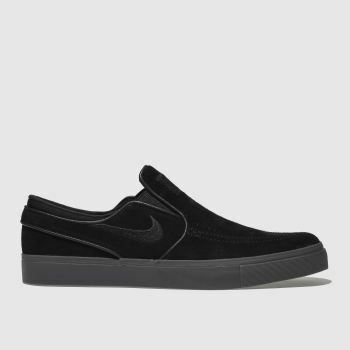 No matter your experience level, the Nike Janoski boasts a classic look you can rock from the skate park to the streets with suede skate shoes and all black trainers to choose from. 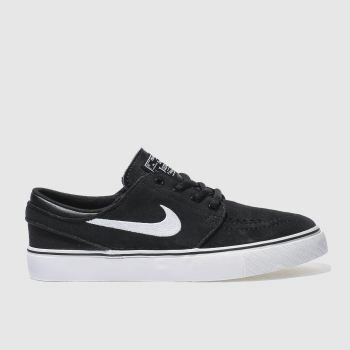 Get on board and order yours by 10pm* for Next Day UK Delivery.